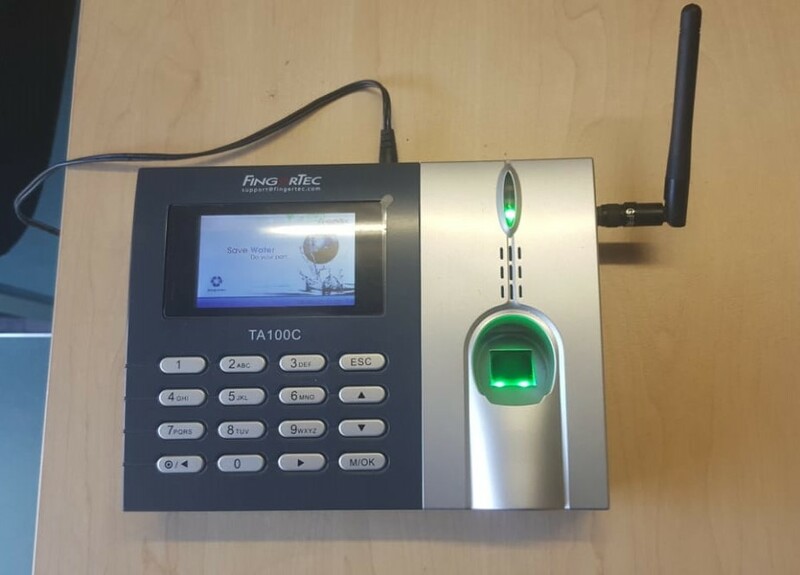 Thanks to a new state of the art Servest Fingerprint Biometric System, the uMhlanga UIP staff have a new system of clocking in each day. The system which is now undergoing a month long trial run with the UIP, allows the staff to use their finger print as a method of identification for signing in and is ideally going to replace the manual way of signing in each day. This system will ultimately result in the overall improved efficiency which is what the UIP aims for.